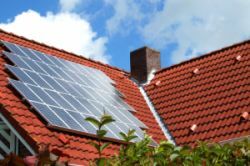 Finding the right solar energy grants can help you take advantage of green energy! 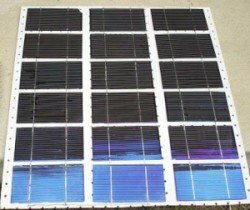 Residential solar systems can be expensive. But there are renewable energy grants available to homeowners that can reduce your costs significantly. As part of your financial planning for your solar energy project, you should deterimine if you are eligible for an alternative energy grant. A grant is simply a financial award given to you. 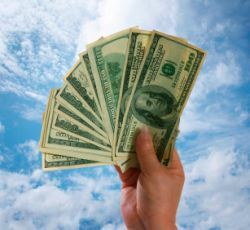 It is money that you don't have to pay back, so it is definitely a financial tool you should look into. Solar power grants are a type of Renewable Energy financial incentive. Most of these grants are for commercial, industrial, utility, education, and government projects. But there are some available for the residential solar energy sector. Grants are most often made available on a competitive basis. Solar grant programs are meant to encourage the use and development of solar technologies. Most are designed to pay down the cost of the systems and equipment. For residential solar energy projects, there aren't any Federal or Non-Profit grant programs available. But State, Local, and Utility programs do have renewable energy grants available for residential solar energy projects. Each solar power grant is different. Some grants will pay as much as $30,000. Others will pay up to 50% of the total project costs. And yet others will pay a certain amount per watt for photovoltaic systems. You can find out if you are eligible for any solar energy grants by searching the Database of State Incentives for Renewables and Efficiency (DSIRE).